Bringing to the fore a conviction that community is a vital part of Christmas, Darlene Zschech encourages listeners to welcome people to Christ. Looking for new Christmas worship? Beloved Australian worship leader Darlene Zschech – known for penning "Shout To The Lord," "Victor's Crown" and "Worthy Is The Lamb" – has a deep conviction about the role of community in the lives of Christ-followers and as a beacon to the lost. Over the past few years, Darlene and her husband Mark have been Pastoring Hope Unlimited Church (HopeUC) on the Central Coast of New South Wales, Australia. 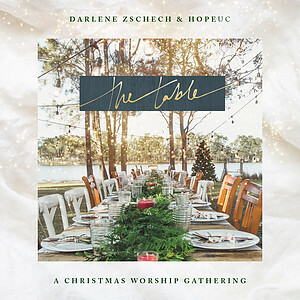 With Christmas being a season of family, Darlene wanted to share the platform of her Christmas album with the HopeUC worship team. 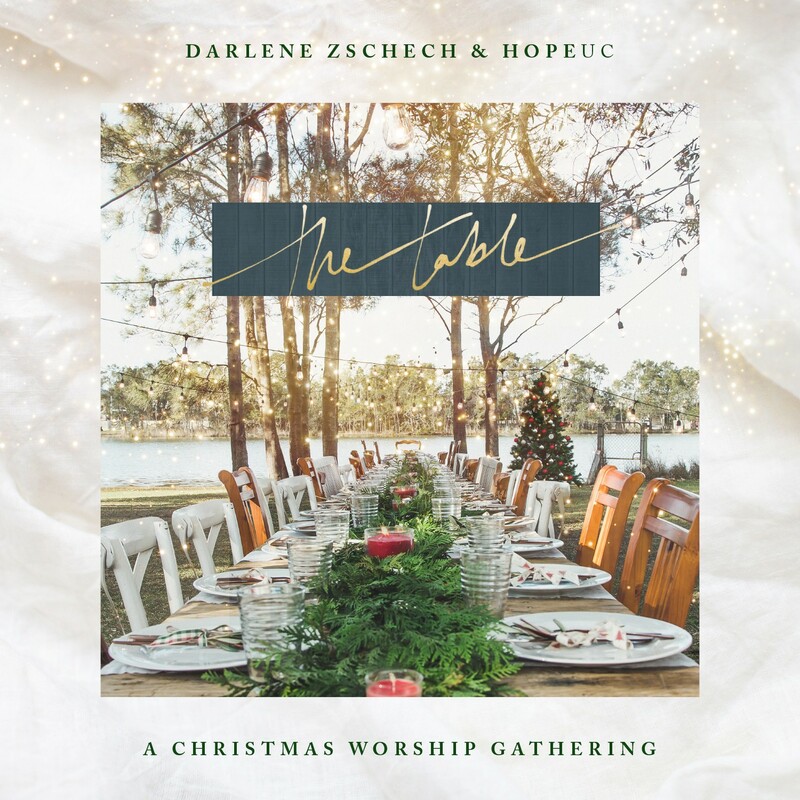 The Table CD by Darlene Zschech, Hope UC was published by Capitol in October 2018 and is our 13697th best seller. The ISBN for The Table CD is 0000768718520. Another beautiful and well thought out CD from Darlene. Mixing the old Christmas favourites we know and love with new songs. My favourite is The Table reminding us that Jesus eats with everyone and Christmas is a time to gather around him . For he is our greatest gift. Buy it you won’t be disappointed. I bought this CD on the hopes I would like it and I do very much. I would recommend this CD as I thoroughly enjoyed listening to it and I am sure most people will also be glad to have bought this. Beautiful selection of Christmas music, love it!!! I've been a huge fan of Darlene for decades so was looking forward to this CD, but I have to admit that I'm really disappointed. Maybe my style is to be a bit more up tempo but I found this quite 'lame'. The singing wasn't great- terrible phrasing and taking breaths in the middle of words so feels very amateurish and not at all like previous Darlene/Hillsongs productions. Good if you want chilled, calm, quiet songs. Got a question? No problem! Just click here to ask us about The Table CD. Now Playing: Gather Instrumental Your browser does not support the audio element.